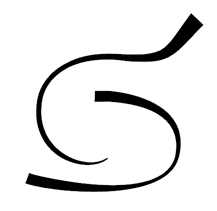 Thickness stencils that are indicated with this icon are also set with specific properties, but disregards the pressure you use with your pen and tablet. The line thickness varies. 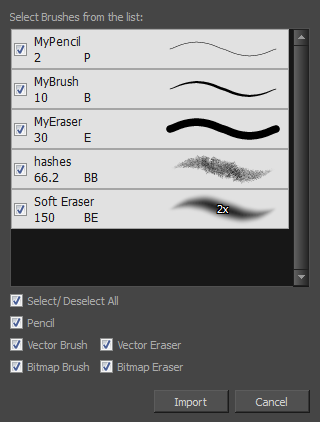 You can access thickness stencils from the list of presets on the Tool Properties view or create your own. 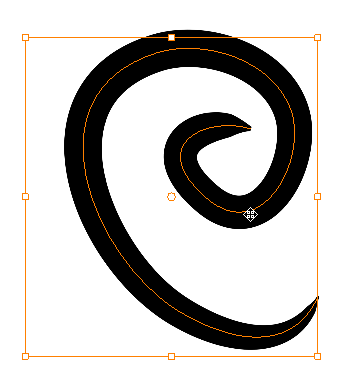 In the Tool Properties view, use the Presets menu to select a thickness stencil. They are marked with this icon. 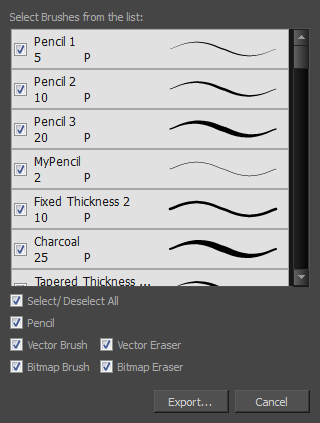 In the Tool Properties view, adjust your pencil settings—see How to modify the pencil settings. In the Camera view, select the pencil line or shape from which you want to take the style. In the Tool Properties view, click the New Thickness Stencil button. A new thickness stencil is added to the end of the list in the Presets menu. In the Presets menu, select a new thickness stencil and click on a line or shape in the Drawing or Camera view to apply the thickness stencil you created.